When a specific item makes waves on Instagram, it’s usually because whatever it is is just too good not to share. So, today we’re turning the spotlight on Aquazzura’s feed-flooding Wild Thing sandals. You’ve probably seen the now–sold-out red version at least once, but if you’re following the same people we are, it’s over 15 times! Scroll through to see the photos that are causing MAJOR shoe envy, and to preorder the statement-making sandals in black! 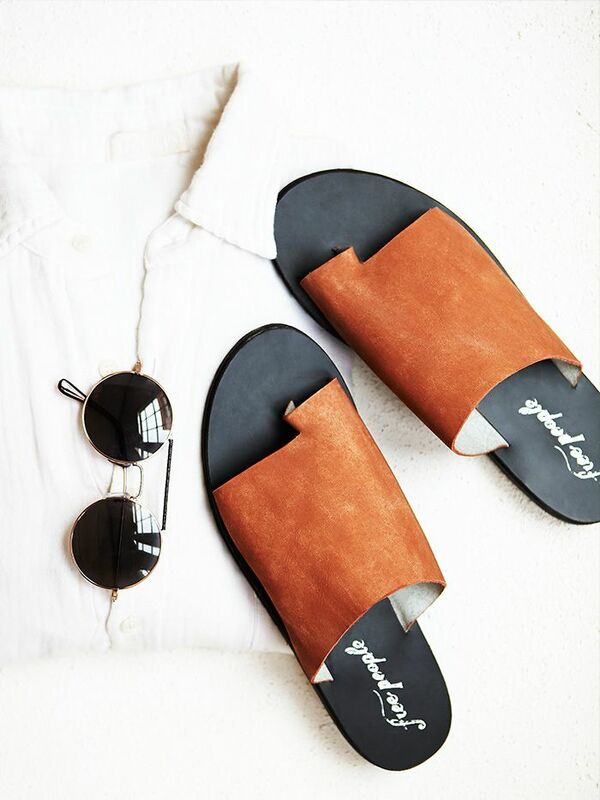 How would you wear these statement sandals? Tell us in the comments!